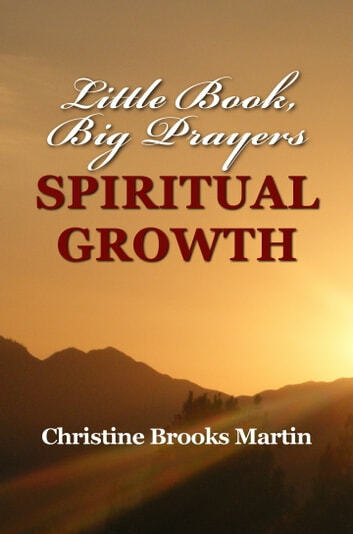 "Spiritual Growth" is the first in the "Little Book, Big Prayers" 4-book series. Learn how to pray the scriptures over your circumstances for spiritual growth and development. Enhance your prayerlife while building your faith and confidence in the word of God. Experience a deeper relationship with Jesus Christ as you embrace the covenant promises found in the scriptures. 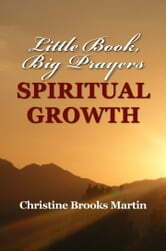 AUTHOR'S NOTE: Some prayer topics appear in more than 1 book in the "Little Book, Big Prayers" series.